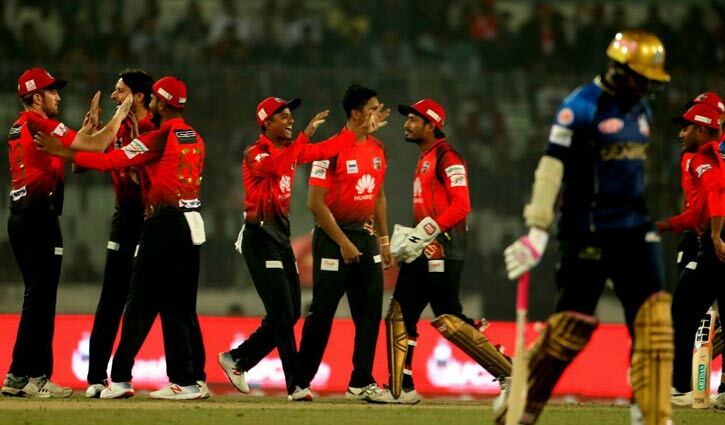 BPL Season 6 Champion Team:- Comilla Victorians have bagged their second Bangladesh Premier League title as they Overcome Dhaka Dynamites by 17 runs at the Final of 2019 edition at Shere Bangla National Cricket Stadium, Mirpur. 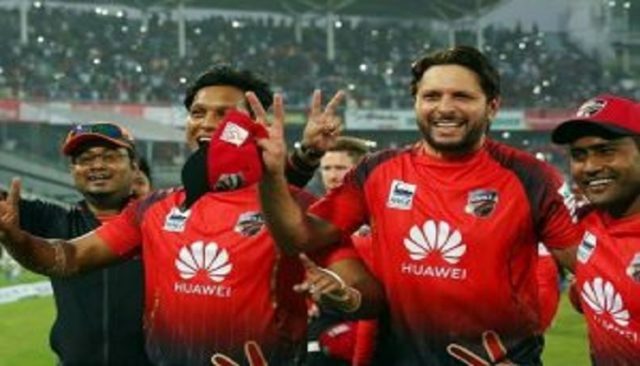 In the Bangladesh Premier League (BPL) five times in the final, the team lost to the second title of the title defeated Dhaka. 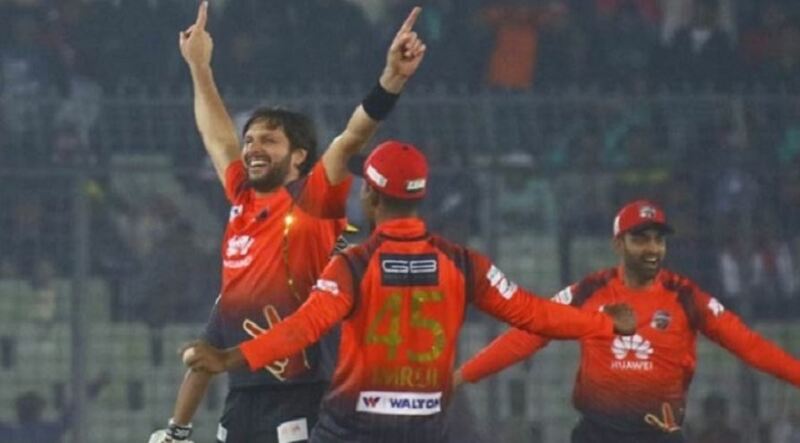 Shakib Al Hasan, the team led by Mashrafe Bin Mortaza, lost by 57 runs against Dhaka Rangpur Riders in the last edition, lost just 17 runs against Comilla in the recently concluded Dhaka Dynamites. 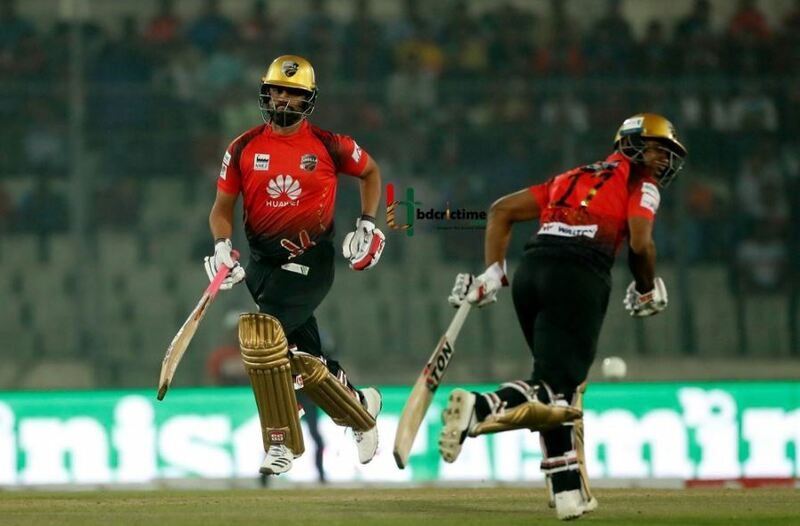 Dhaka Dynamite captain Shakib Al Hasan invited the batting first to win the toss in the BPL Season Six final of the Sher-E-Bangla National Cricket Stadium on Friday. Coming to bat first, Tamim Iqbal hit a stormy inning of 199 runs for 3 wickets in the Challenger scored an average of Comilla Victorians. Tamim Iqbal played 141 runs with 11 sixes and 10 fours for the team. 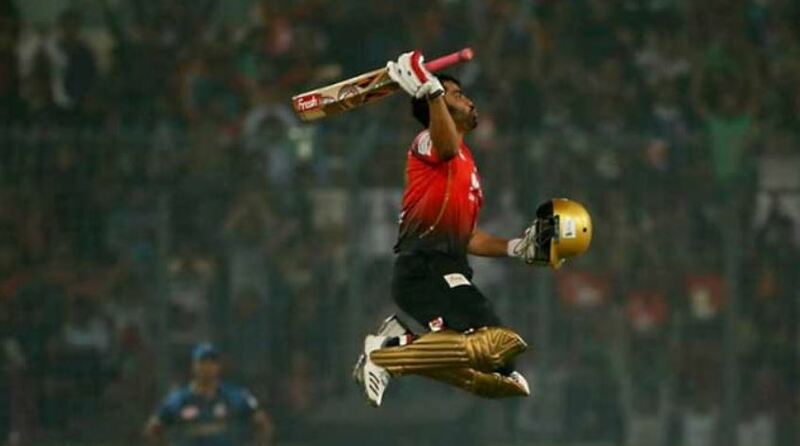 After scoring a 200-run target, Dhaka Dynamite was on the way to victory with 102 runs from 53 balls. At the end of the day, he was able to score 182 runs for 9 wickets, Rony Talukder scored 66 runs for the team with a maximum of 66 runs. Opener Duleep Tharanga of Sri Lankan opener Dynamite also scored 48 runs. 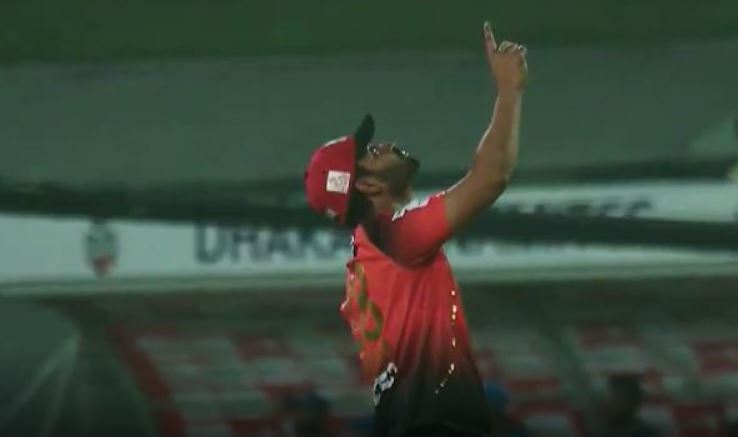 Comilla Victorians: 20/19/3 (Tamim 141 *, Enamul Haque Vijay 24, Imrul 17 *) in 20 overs. Dhaka Dynamites: 182/9 (Ronnie 66, Tharanga 48, Sohn 18; Wahab Riaz 3/28, Saifuddin 2/38, Perera 2/35). Result: Comilla Victorians wins 17 runs. Match referee: Tamim Iqbal (Comilla Victorians). 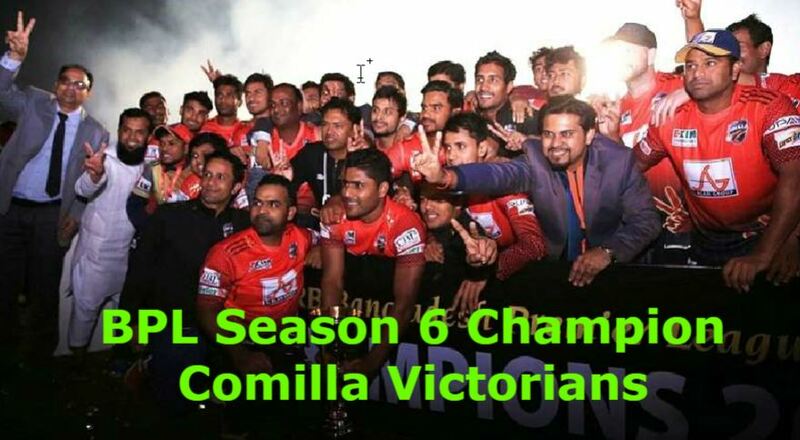 BPL Season 6 Champion Team:- Comilla Victorians have bagged their second Bangladesh Premier League title as they Overcome Dhaka Dynamites by 17 runs at the Final of 2019 edition at Shere Bangla National Cricket Stadium, Mirpur.